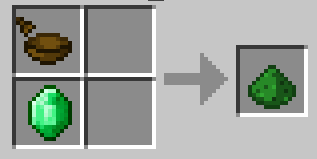 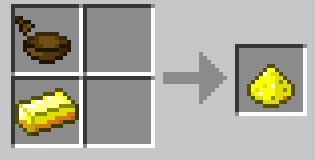 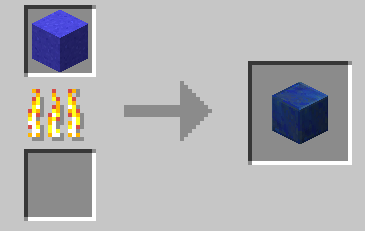 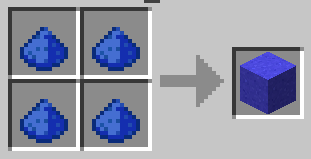 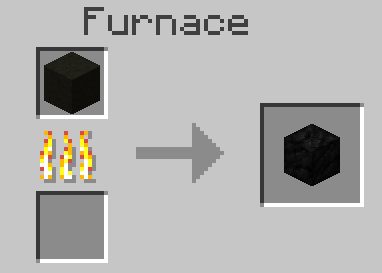 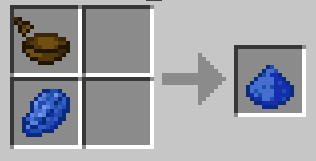 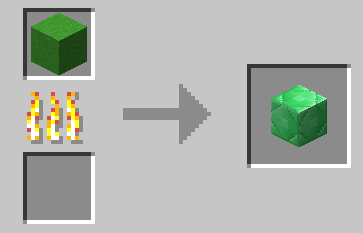 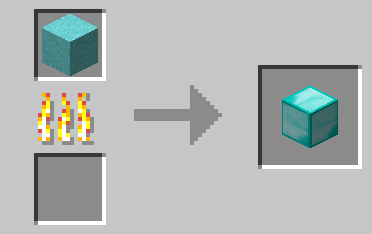 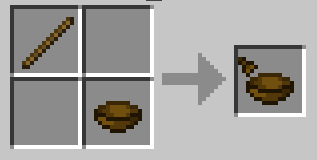 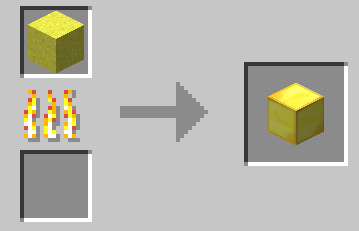 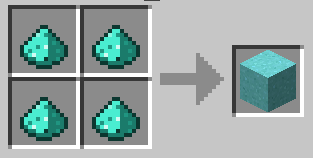 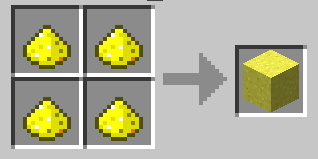 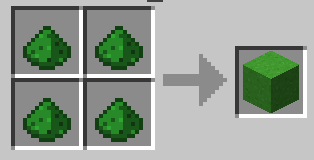 Essence Powder Mod adds in some new items and blocks, which can be used to duplicate ores and other resources. 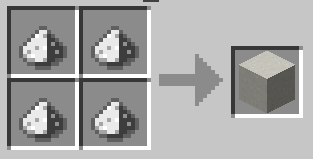 First you should craft the “mortar and pestle”. 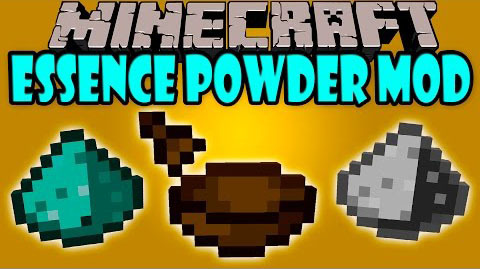 With this tool, you are able to craft powder out of some materials. 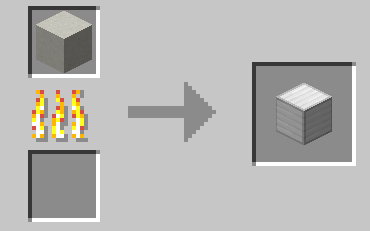 After this process, you have to follow the crafting recipes below, to get a higher amount of these materials back.